A friend in T okyo recently let me know that on Saturday November 29th BrewDog and Mikkeller are meeting up in Harajuku for a two hour all you can drink event. All you can drink craft beer for 3,000 yen is a really good deal, especially in Tokyo. The event is being held at the Sad Cafe in Harajuku, and there are two identical sessions. One starting at 1:00 PM and one at 4:30 PM, both going for two hours with the same beers available. It seems like there will be some special seasonal beers in the line up. More details are available here. I like to see both BrewDog and Mikkeller making further efforts in the Japanese marketplace. While domestic craft beer is steadily improving, I hope that more foreign competition and examples will help the overall quality increase even faster. I am going to try to go to this event, and of course report back on all the new beers I try. If you know of any interesting craft beer events in Tokyo or otherwise, please let me know! 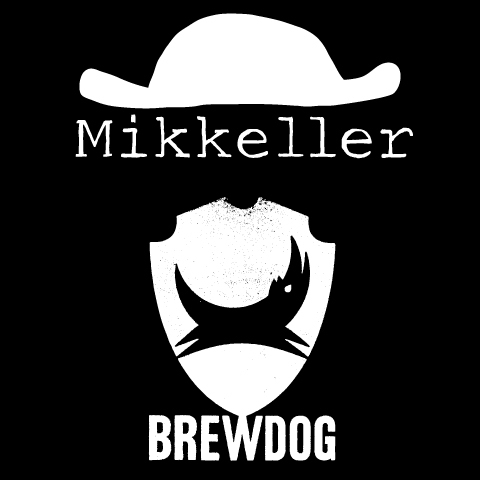 This entry was posted in Festivals and tagged Brewdog, Craft Beer, Harajuku, Mikkeller, Tokyo. Bookmark the permalink.